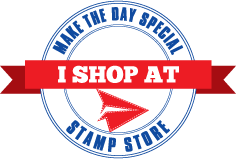 Make The Day Special Stamp Store Blog: Sparkly Christmas shaker card. 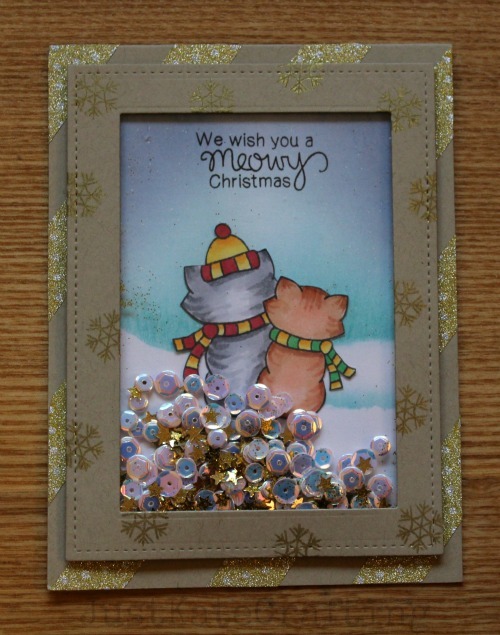 I'm loving these Christmas stamps from Newtons nook and wanted to get some more cards made using them. I had already planned a shaker card although this one changed a bit as i saw the inky paws challenge on the Newtons nook blog and change to kraft. Its a basic shaker card kept simple in design. 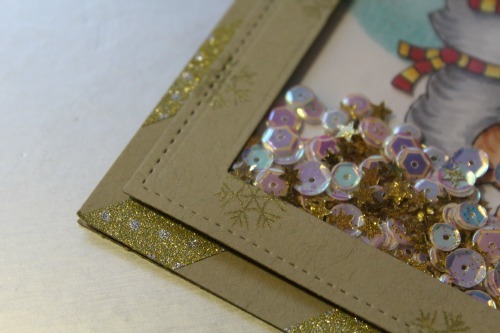 I started my card by adding stripe of glitter tape to my kraft card base. I the cut my frame using lawn fawn stitched rectangles and stamped the snowflake from Newtons Christmas cuddles in gold ink. I had made the sky/snowy background using distress inks and added the fussy cut image before putting all the elements together. This is just gorgeous Kate - a beautiful card!